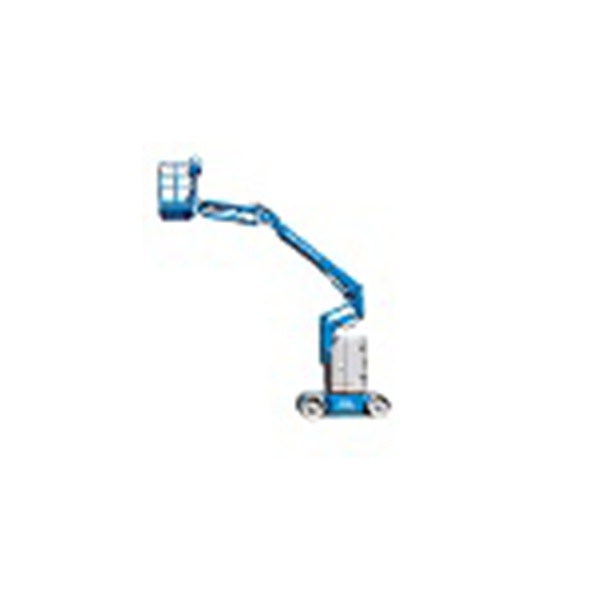 At Clements, we offer the most comprehensive boom lift hire range in the Coventry and Warwickshire region. 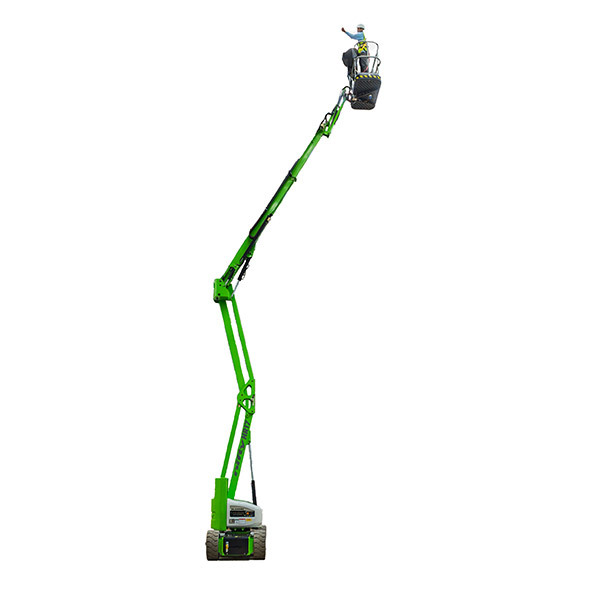 Our range covers models from 10m up to 21m working heights and power options of Diesel, LPG (Forklift gas), Battery Electric and Bi-Energy (Battery Electric and Diesel). 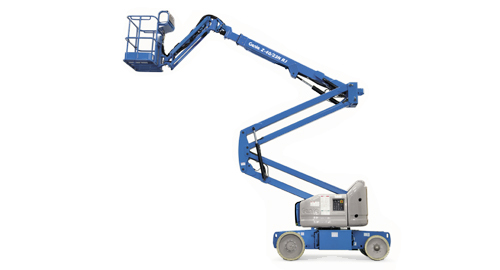 From our Coventry depot on Torrington Avenue, we offer a wide range of boom lifts to hire for numerous applications, such as narrow-access, rough-terrain construction site and Industrial maintenance. 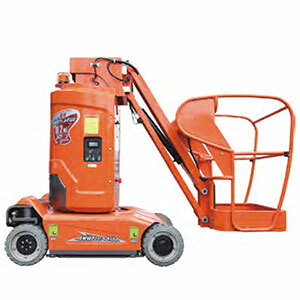 We provide machines with non-marking tyres and zero emissions, which are ideal for use indoors. 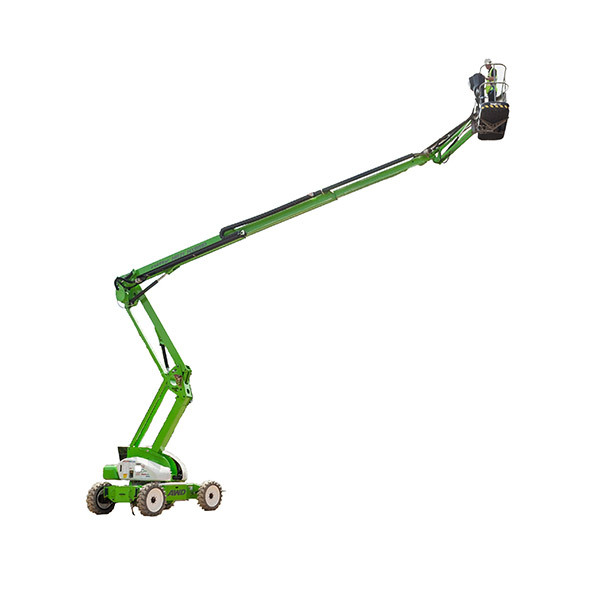 There are options for onboard generators to use power tools in the basket and can provide both articulating and straight telescopic models to fulfill all scenarios. As an option, we can also provide safety harnesses and hand-held anemometers (wind-speed meters). At the point of delivery our drivers can provide you with a familiarisation on the correct and safe operation of the machine. 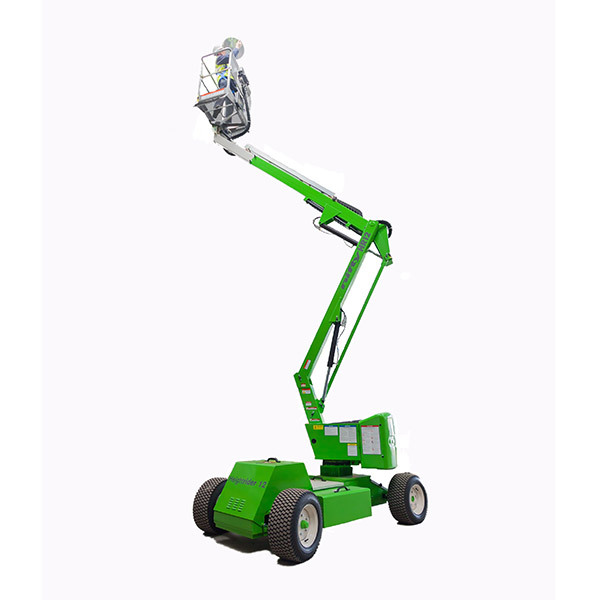 All of our boom lifts are inspected, checked and lubricated before they are hired and are LOLER inspected by an independent insurance inspector to guarantee the machine is safe for use. We offer a free of charge no-obligation site survey to allow us to assess your site and recommend the best machine for the job. 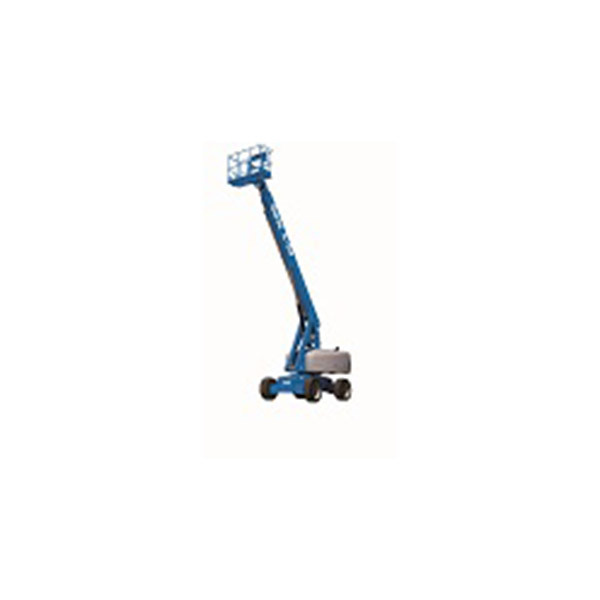 This takes the guesswork out of the hire and ensures that you are provided with the best, most competitive machine for your application. 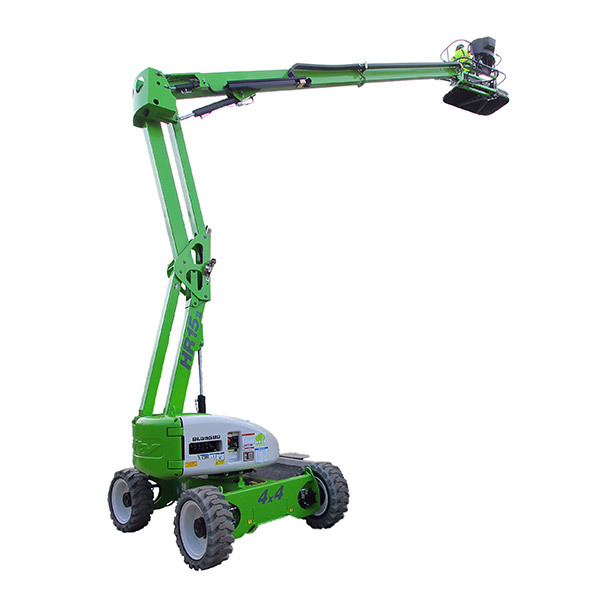 If you require further assistance with boom lift hire in Coventry, we are here to help. 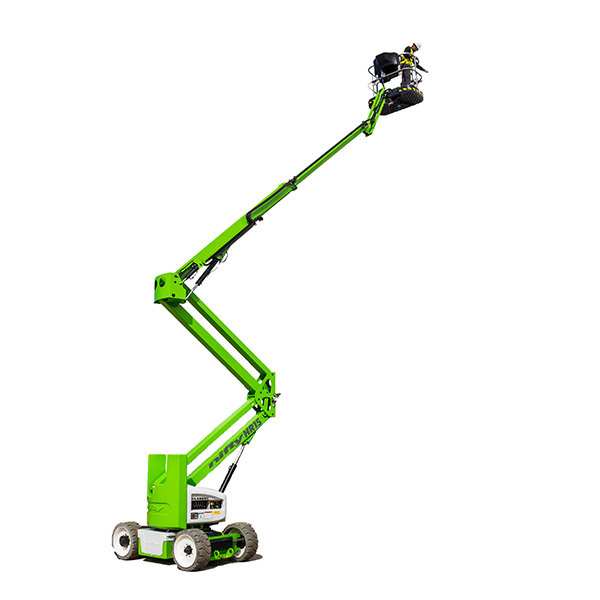 For more detail on the full range of boom lift hire options call our depot on 02476 47 48 49 to speak to a member of our experienced team and to receive a competitive hire quotation.